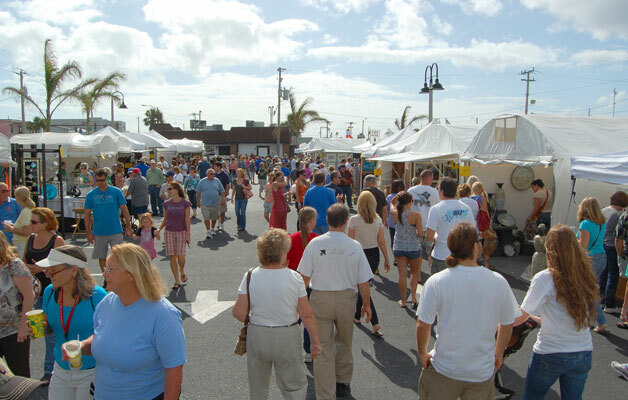 Welcome to the Annual Space Coast Art Festival! 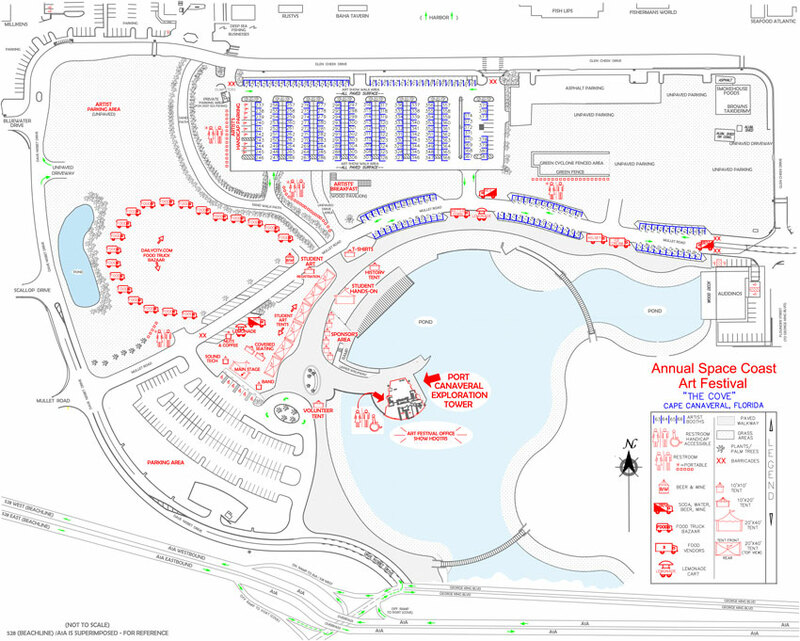 Festival Layout Map of the “Cove” – The 2014 Space Coast Art Festival Site Maps showing the layout at the Port Canaveral “Cove” are now available. 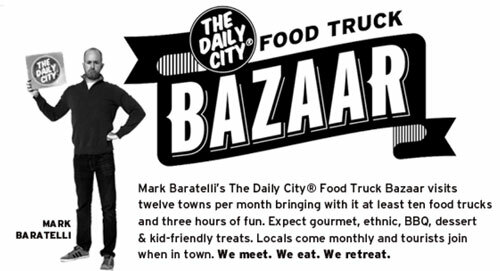 Please click to our Festival Map page to download the latest version. SCAF IS MOVING THIS YEAR’S SHOW TO PORT CANAVERAL! 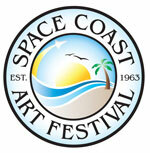 Space Coast Art Festival, (SCAF) is a not-for-profit 501(c)3 organization governed by an all volunteer Board of Directors. In 1963, a small group of artists and local community leaders, formed the first ‘Cocoa Beach Sidewalk Art Show’. Sponsored by the City of Cocoa Beach and supported by the Cocoa Beach Woman’s Club, the art show thrived for several years. In 2010, this Cocoa Beach Art festival drew over 50,000 visitors. Click Here to learn more about SCAF.